First up, Ulster and Connacht, but the December 29 clash at Thomond Park is shaping up to be unmissable. Munster were always expected to roll out the big guns for their Guinness PRO14 fixture against Leinster, after Christmas, but the defending champions are doing likewise. Johann van Graan's side travel up to Kingspan Stadium on Friday to take on Ulster (7:35pm KO, eir Sport 1) but several of their senior players will sit that one out. Most Ireland internationals are being allowed to play two of the three PRO14 interpros over the festive period so it is about using stars wisely. Alby Mathewson and JJ Hanrahan, then, are in line for starts in Belfast, leaving Conor Murray and Joey Carbery as the half-back pairing for the visit of Leinster. The likes of Arno Botha, Stephen Archer and Jaco Taute should all be in the XV for Ulster too. Leinster got some grief, last Christmas, for sending a so-called weakened squad down to Limerick. Granted, the likes of Rob Kearney, Scott Fardy, Johnny Sexton and Cian Healy were not involved, but Leo Cullen could still call on 13 Ireland internationals, including young stars James Ryan and Dan Leavy. 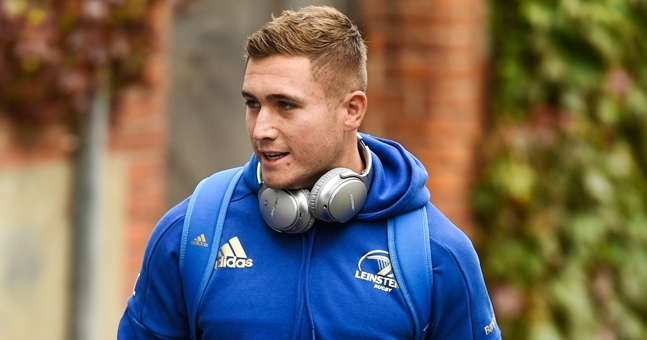 Jordan Larmour was uncapped at the time but used that game to truly explode onto the scene, made his Ireland debut two months later and has yet to look back. 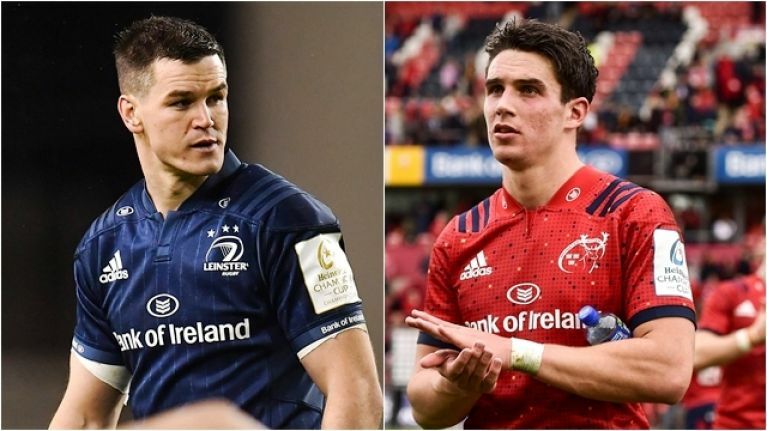 On December 29, Cullen and Stuart Lancaster are set to arrive down in Limerick with a squad containing Sexton, Kearney, Tadhg Furlong, James Ryan, Garry Ringrose, Dan Leavy, Cian Healy and a host of other big names. The seven mentioned should all start. Andy Friend's Connacht are playing Leinster, on Saturday (7:45pm KO, eir Sport 1, TG4) and come to Dublin on the back of a five-game winning streak. Cullen and Lancaster will rest up some of their Ireland internationals as they seek to use their squad wisely and still sweep the three-match interpro swing.  The likes of Jamison Gibson-Park, Ross Byrne, Adam Byrne, Max Deegan, Rhys Ruddock and Andrew Porter will feature. Throw the likes of Peter O'Mahony, Ringrose, Leavy, Chris Cloete, Josh van der Flier, Niall Scannell and Sam Arnold into the mix and we have one reason to clear the Saturday evening schedule, next weekend. Something to aim for after Christmas. The referee panel for the Munster vs. Leinster tie has been confirmed by the PRO14 too. Sean Gallagher and Johnny Erskine are the assistants and Simon McDowell is on TMO duty, but most eyes (and attention) will be on referee Frank Murphy. Murphy is a Cork native that played 15 times at senior level for Munster. 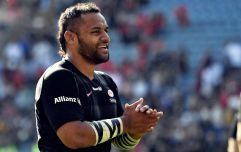 He played a season with Leo Cullen at Leicester Tigers and stayed on an extra season, until 2008, after Cullen rejoined Leinster. Following that, he played over 100 times for Connacht before retiring in 2014. The former scrum-half started refereeing after that and oversaw his first PRO12 (now PRO14) match in November 2016.